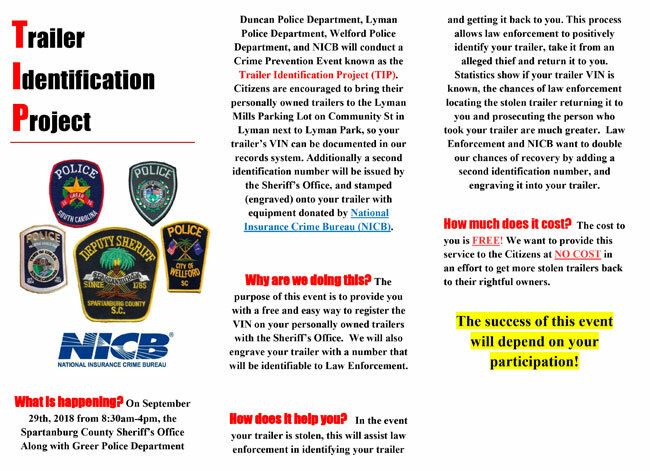 The Town of Duncan Police Department participates in a program designed to both reduce the number of trailers stolen in the area and increase the chances of recovery when they are stolen. The 2018 flyer for this program does a great job of describing this program. That flyer is posted below. 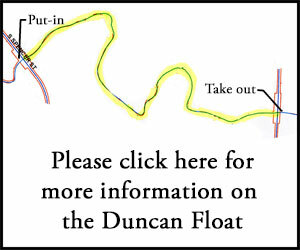 If you can’t read the flyer you can click here to download it to your computer in a PDF format. 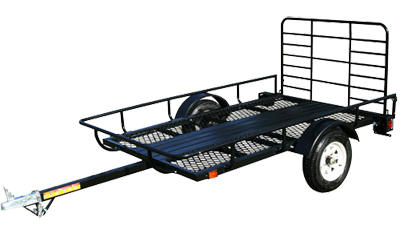 The short video that follows the flyer shows some details of what to expect if you show up to register your trailer. There is paperwork involved but it is quite minimal. 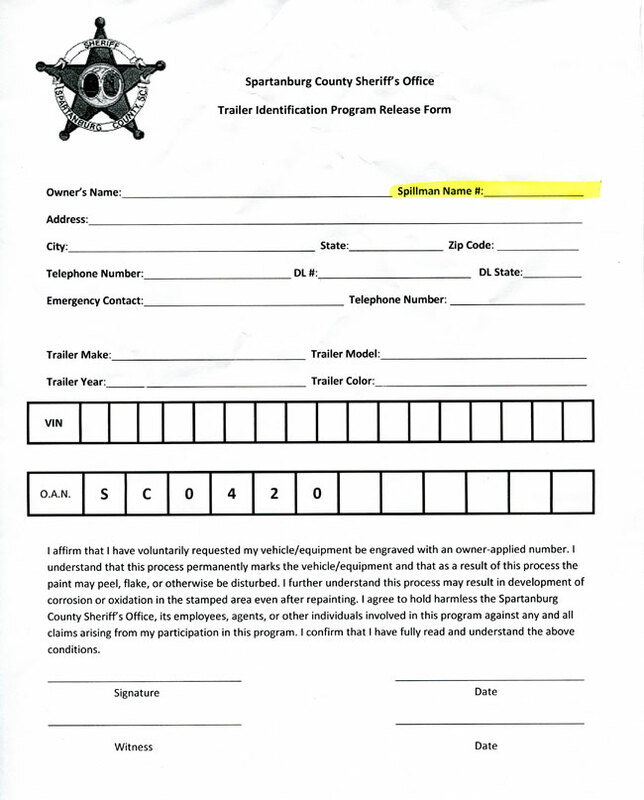 All you have to do is fill out the release form shown below with as much information as you have on your trailer.